Celebrate the spring season and join us at the Spring into Statesboro on Saturday, April 21, from 9 – 1 p.m. There will be games and activities for the kids on East Main Street downtown. Shop at the Main Street Statesboro Farmers Market. There will be pets, food vendors, artisans and a whole lot of fun. 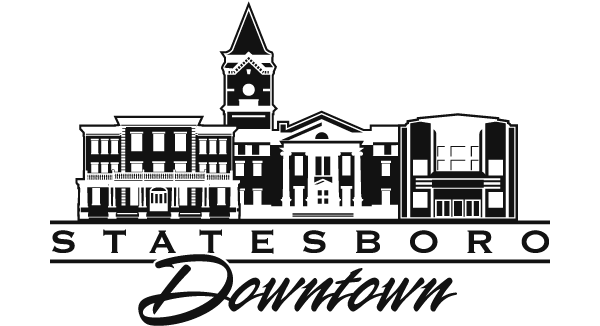 The Great American Clean-Up will also be taking place during this time to help keep Statesboro beautiful. Mark your calendars for a morning of fun! Interested in participating as a vendor or exhibitor?